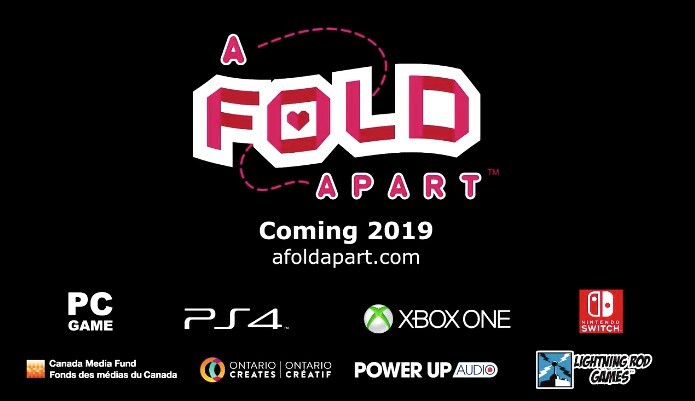 During the KF Game Showcase, Lightning Rod Games announced A Fold Apart for Nintendo Switch. A Fold Apart is a game about long distance relationships. It’s coming to Nintendo Switch in 2019.